Enhanced design allows easy fittment of ''taller'' injectors such as the HKS Injectors. Each fuel rail can be fed individually for equalized fuel flow. 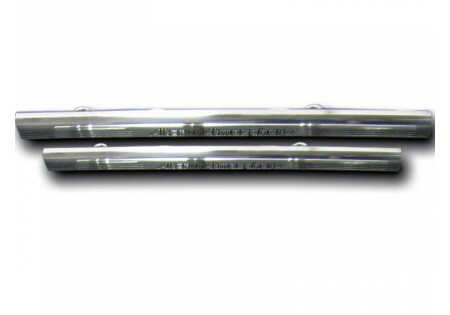 Billet fuel rails have a larger internal diameter for improved fuel flow (approx 500% improved!). Redesigned injector hood (internal portion of the fuel rail where the top of the injector receives fuel from) that offers much better clearance and flow. 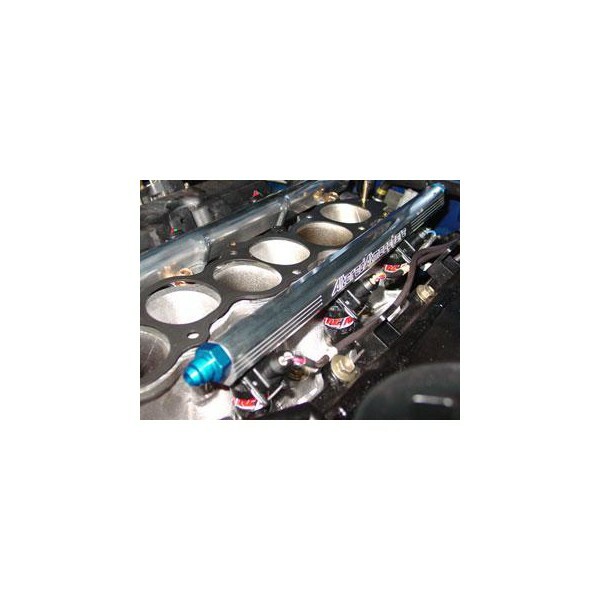 Allows fuel to flow to the injectors easily for maximum performance. 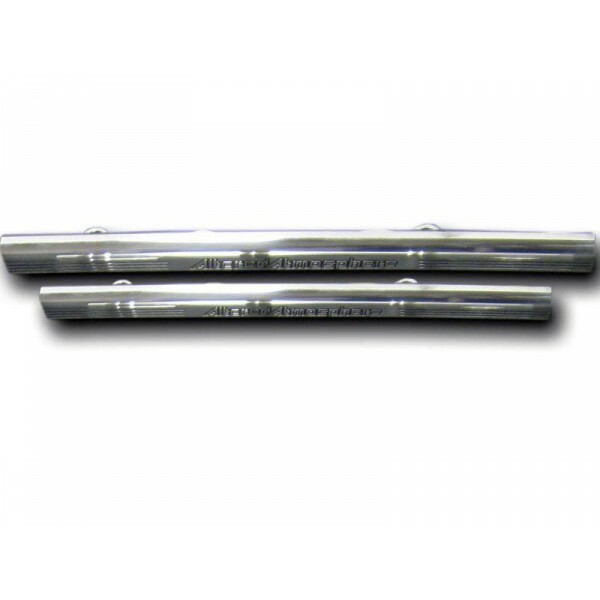 The AAM Competition Fuel Rail System is a direct replacement and upgrade to the factory fuel system. The factory fuel system is a ''return less'' style system. A ''return less'' style system offers minimal adjustment to the amount of fuel the engine can receive. This can work well in a factory naturally aspirated setup, but has several draw backs when you go to forced induction. One negative aspect of the factory returnless system is that the factory fuel pressure regulator is installed in the fuel tank. The factory fuel pressure regulator does not allow fuel pressure adjustments and is incapable of holding a constant fuel pressure with most aftermarket fuel pumps. The factory fuel pressure regulator also is unable to add fuel pressure under boost. Most factory turbocharged setups use a ''return style'' fuel system. In a ''return style'' fuel system the fuel is feed from the fuel pump to a fuel filter, then to the fuel rails (which feed the injectors), and a fuel pressure regulator regulates the fuel after the fuel rails to keep a constant pressure. This systems allows a 1:1 fuel pressure regulator to be used, which will typically increase the fuel pressure one pound for every pound of positive pressure (psi/boost) a turbocharger or supercharger is pressurizing your vehicle. This system can also use an adjustable fuel pressure regulator which greatly aids tuning on the dyno.